Deep in the Pacific located Marquesas Islands, a small archipelago that is extraordinarily beautiful, with beautiful beaches and quiet places to rest. Anyone who has visited them these islands was very pleased by the experience beautiful moments of this paradise on earth. 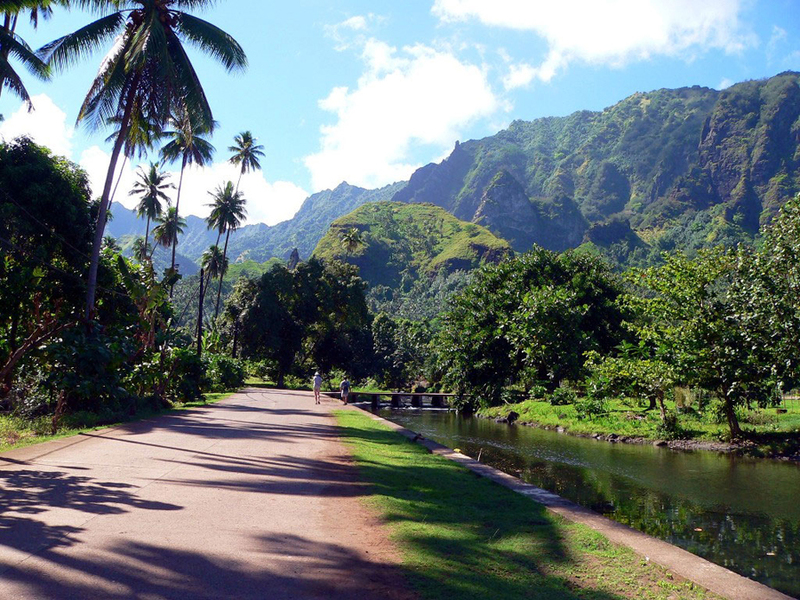 Marquesas Islands belong to the islands in French Polynesia, although quite otdalicheni them. Represent the most remote island group situated above 1000 km. from each of the continents. Generally, these are volcanic islands divided into northern group Hatutu, Motu One, Eiao and southern group of Fatou Uku,Tahuata, Moho Tani, Terihi, Fatu Hiva and Motu Nao. 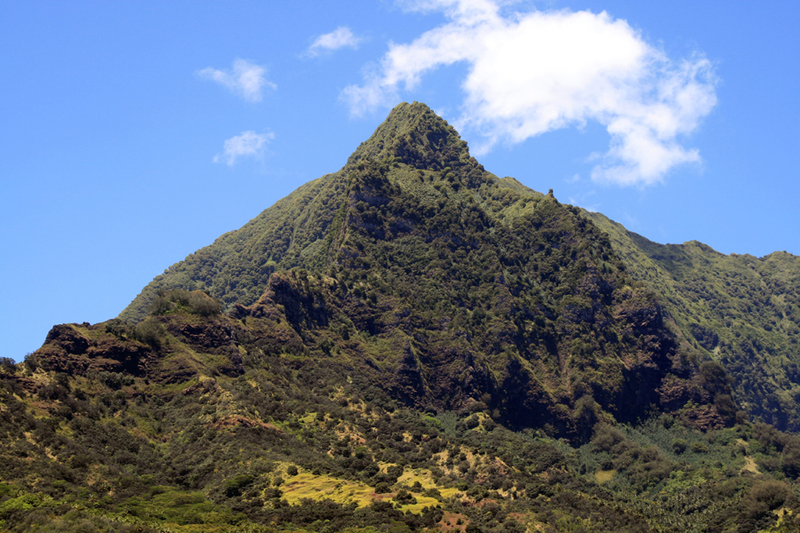 The interesting thing about the Marquesas Islands is that they have no protective reefs, like most Pacific islands, but in contrast, are quite high, the highest point on the island is Ua Pou height 1230 m.
To the delight of nature lovers Marquesas Islands are not overcrowded by tourists and you got here would take a real rest. Much of the land is covered with bare rock. Contrary to expectations here are not visible dense rainforest because little rain falling all year round. In the forest you may encounter strange rock shapes whose origin is not very clear. 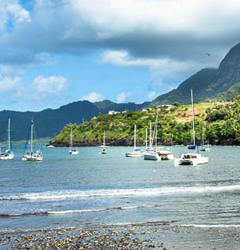 The main attractions of the Marquesas Islands are its natural beauty. Some of the islands are quite beautiful canyons - Tapueahu Canyon and some interesting rock formations as Bird Island at Hatutu Eiao Island. There are many monuments of historical perspective that survive today and are built before the arrival of Europeans. Visit one of the ancient Polynesian settlements built on three terraces Mee Faepoto in Hiva Oa Island. There are great rock figures probably ancient deities are carved in stone. Another ancient complex of the same island Me'ae Makamea - ruined buildings around them stacked stone pieces measuring about 2 meters tall. 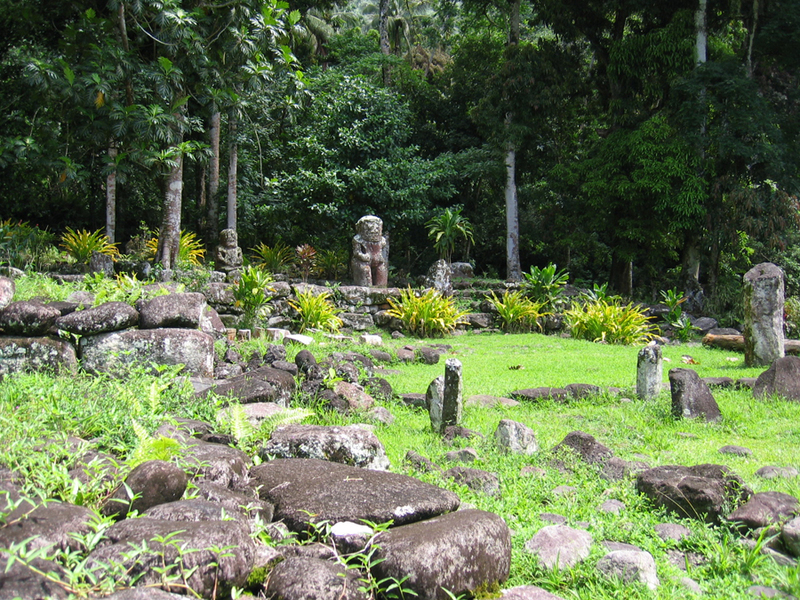 Perhaps these are the places where religious Polynesians made ​​their rites. 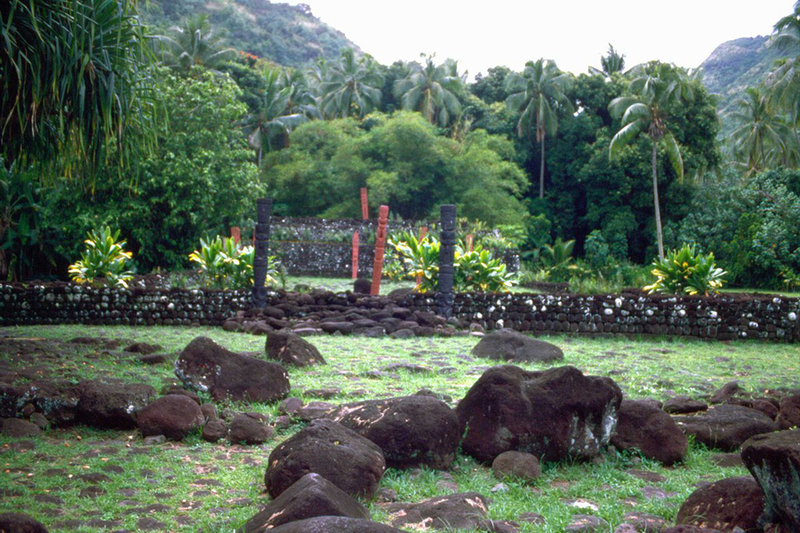 Near the village there is another Atuona ancient village Me'ae Pouau, which are funerary objects and stones with interesting archaeological value. Similar stone figures are painted in Eiaone, Hakaiki, cave Hanativa, Tehueto and Vaikivi. The island Ua Huka there are remains of human activity before 1800 years. 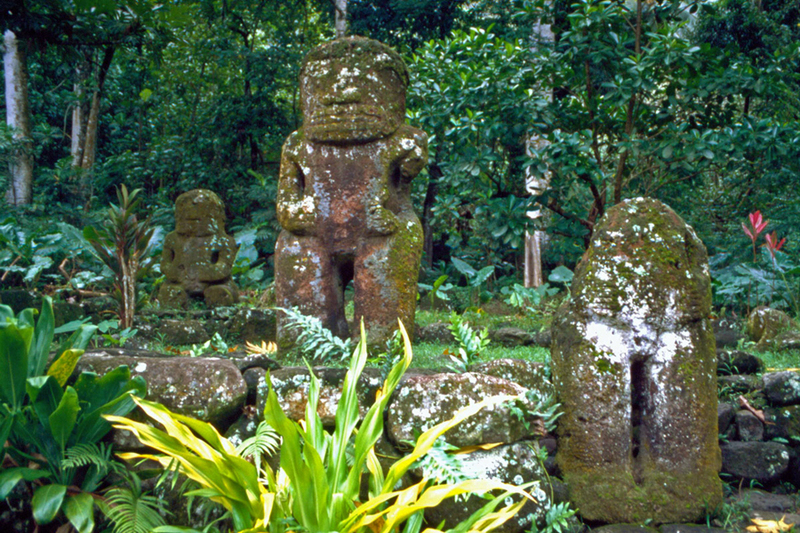 These are three of the Tiki statues, local tribal deity "me'ae" and "pae pae". 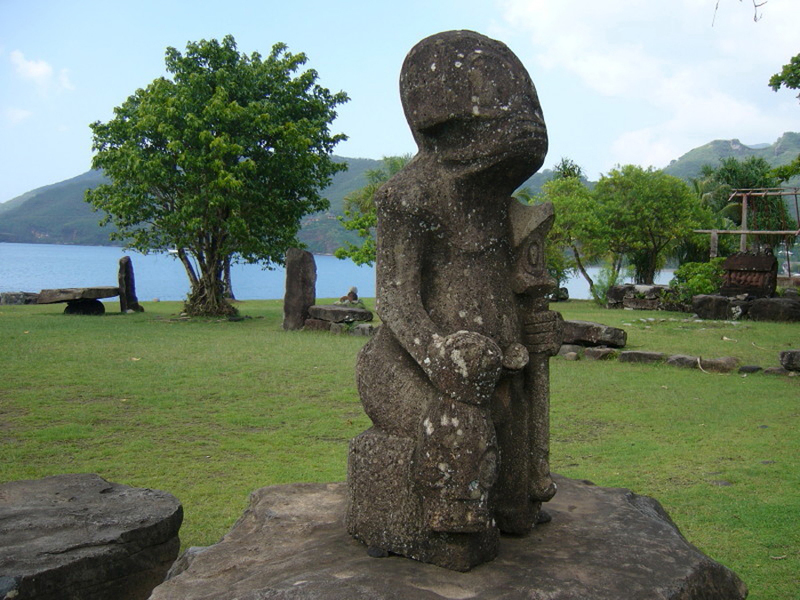 The island Ua Pou has a stone platform on which the Polynesians danced at the end of which is the famous statue of stone Tohua Mauia. 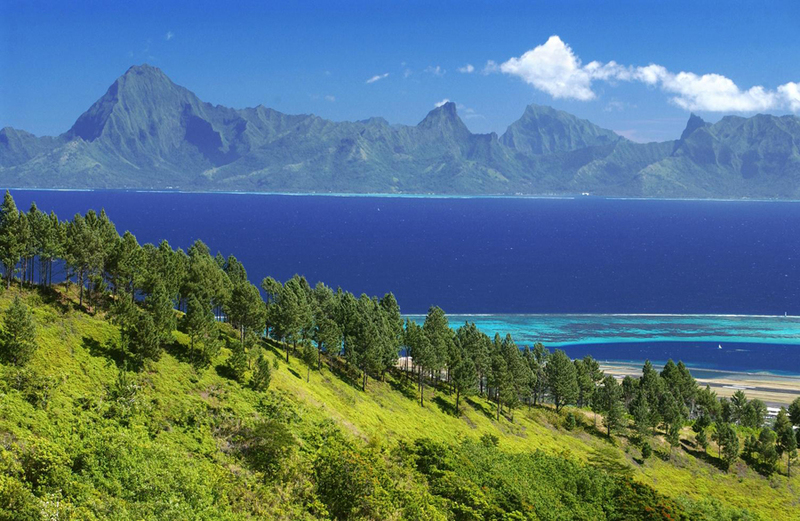 Extremely hot right this region is the Pacific island of Tahiti cruise, city of Papeete to the Marquesas Islands and back.